L-R: Amielynn Abellera and Kimberly Alexander. PHOTO CREDIT: Kelly Stuart. Clockwise from left: Alberto Isaac, Aaron Ikeda, Kimberly Alexander, Sharon Omi, and Amielynn Abellera. Jon Lawrence Rivera, Artistic Director of Playwrights’ Arena – the first and oldest theater dedicated to discovering, nurturing, and producing original works written exclusively by Los Angeles playwrights – is presenting Southernmost by Mary Lyon Kamitaki, with a cast that includes Amielynn Abellera, Kimberly Alexander, Aaron Ikeda, Alberto Isaac, and Sharon Omi. 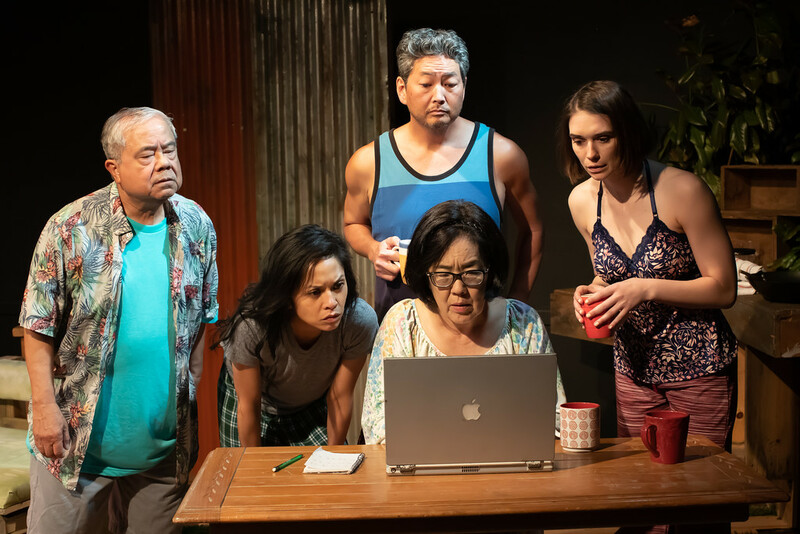 The world premiere play, directed by Jon Lawrence Rivera, centers around a daughter’s return home to Hawaii for a vacation, when her father is taken aback at her modern, mainland lifestyle as well as her refusal to support his latest venture: a coffee farm in their backyard. The father’s determination clashes with his daughter’s resistance, both to the coffee and her rural Hawaiian roots. Faced with the threat of an impending lava flow, will they embrace the future, or risk losing everything? 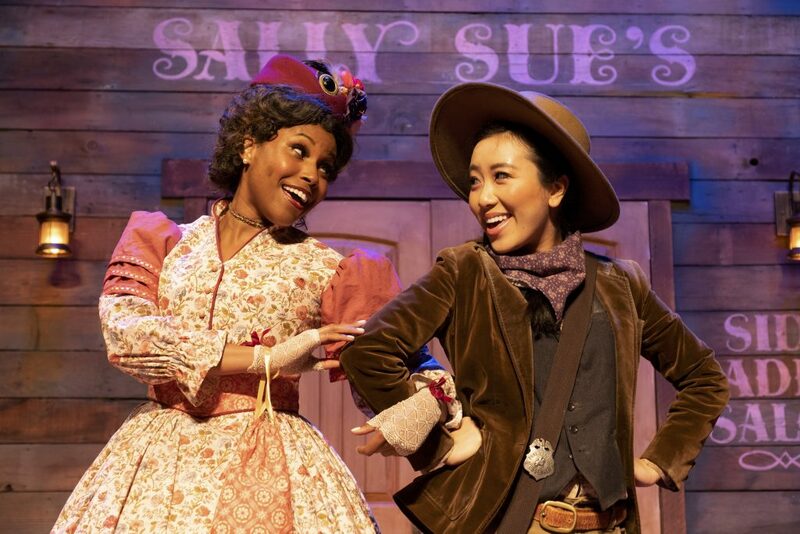 Production Team includes: Justin Huen (scenic design), Lily Bartenstein (lighting design), Jesse Mandapat (sound design), Mylette Nora (costume design). Casting Director was Raul Clayton Staggs. 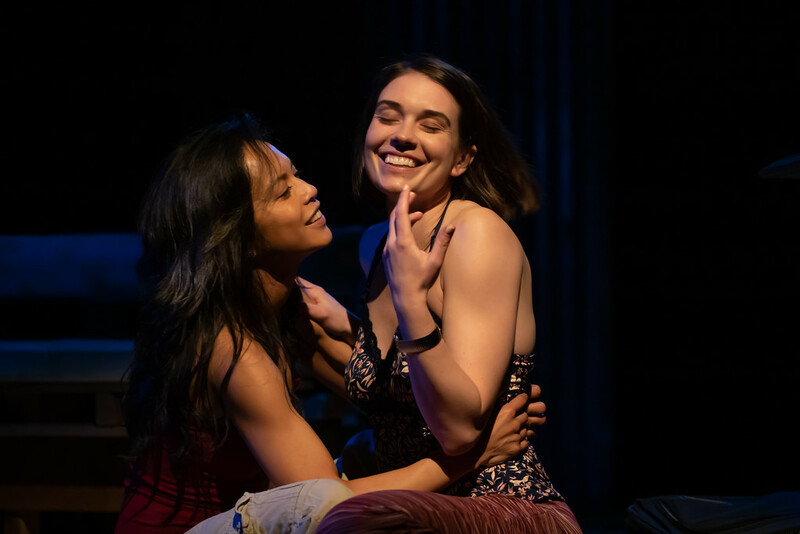 It will be staged managed by Letitia Chang and produced for Playwrights’ Arena by Henry ‘Heno’ Fernandez with Giovanni Ortega as Associate Producer. L-R: Amielynn Abellera and Kimberly Alexander. Southernmost by Mary Lyon Kamitaki. 3269 Casitas Ave., Los Angeles. plus two Saturday 4 PM matinees on April 6 and 20. Season closes on Monday, April 29, 2018. Tickets are $30 advance on line or $40 at the door. For reservations go to www.playwrightsarena.orgor call 800-838-3006.